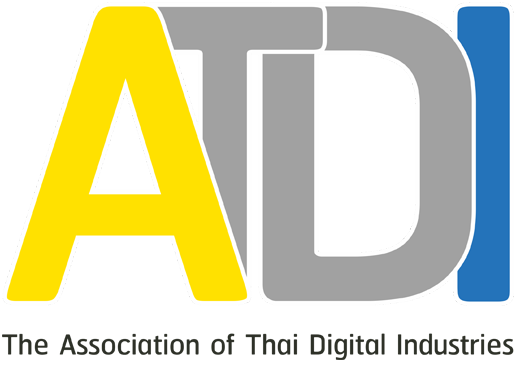 Information Technology Management Society (ITMSOC) is a peer-reviewed international journal of the Association of Thai Digital Industries covering topics to all those researching and working in innovation management, business engineering and information technology management. ITMSOC promotes interdisciplinary research regarding problems and opportunities related to the development of emerging technology and global business practices and aims at disseminating and elaborating on knowledge bases and new knowledge within the different domain areas of business engineering, innovation, information technology and related disciplines. At the current state, the ITMSOC consists of two transactions which are the ITMSOC Transactions on Innovation and Business Engineering (IBE) and ITMSOC Transactions on Information Technology Management (ITM). The ITMSOC is a totally free access journal. Readers may read, download, copy, distribute, print, search, or link to the full texts of these articles without any charge. All submitted papers are reviewed by at least two referees before being accepted for publication. The authors who intend to submit manuscripts to a transaction of ITMSOC should follow the norms described in the transaction’s website. ITMSOC Transactions on Innovation and Business Engineering (ITMSOC-IBE) is a refereed and highly professional journal covering business innovation engineering and research activities. It contributes significantly to improvement in enterprise productivity and quality, integral components of business strategy and success. ITMSOC-IBE covers developments in the theory and applications of business engineering and entrepreneurship innovation strategies, methods and tools to enhance competitiveness. ITMSOC Transactions on Information Technology Management (ITMSOC-ITM) is a refereed and highly professional journal covering information technology management, its evolution and future prospects. It addresses technological, managerial, political, economic and organizational aspects of the application of IT management. ITMSOC-ITM covers developments in the theory and applications of Information Technology, Management, and their inter disciplinary contribution in various levels and aspects.